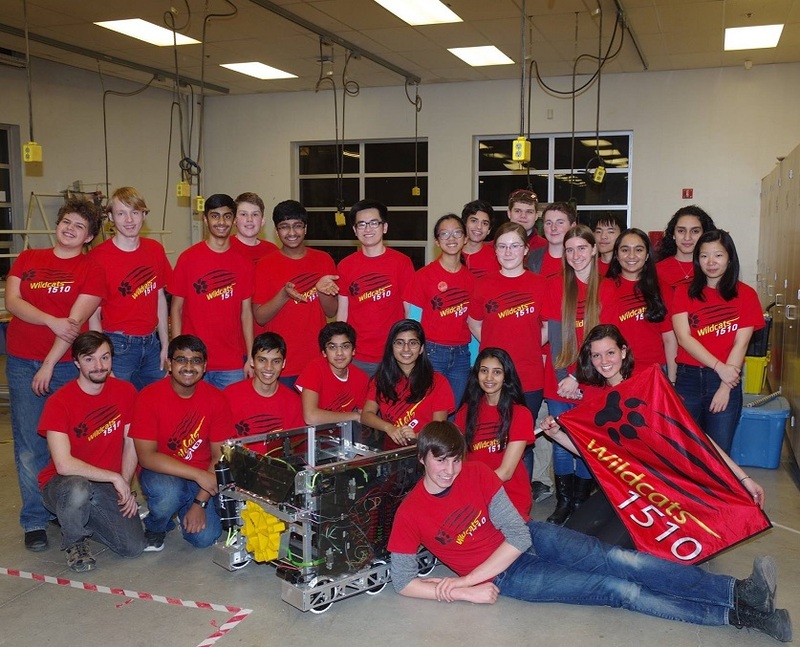 Team 1510, the Wildcats, is one of the oldest teams in the area. Based out of Westview High School, and founded in 2005, the Wildcats have been compteting each year since. They sponsor many community programs, and mentor fellow FIRST teams. Team 2898, The Flying Hedghehogs, is based out of the School of Science and Technology, a magnet school in the Beaverton School District. Started in 2009, they are a sister team to the Wildcats, with each contributing tremendously to the other in both design and execution. 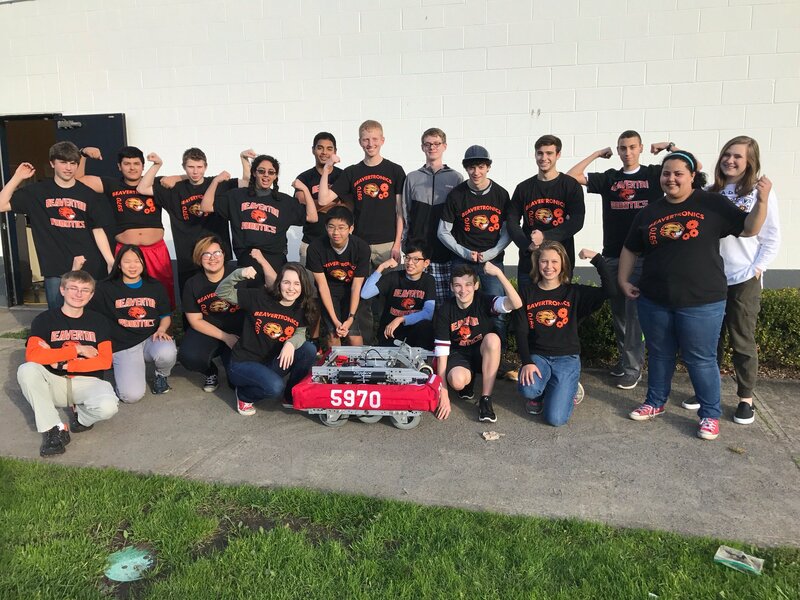 Team 5970, Beavertronics, is based out of Beaverton High School. 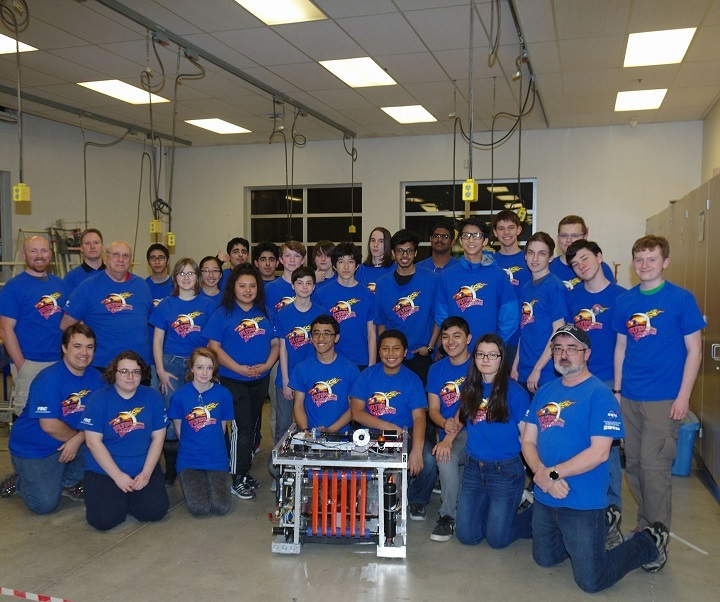 Formed in 2016, they are the newest FRC team under BPSRobotics. © 2017 Beaverton Public Schools Robotics. All rights reserved.